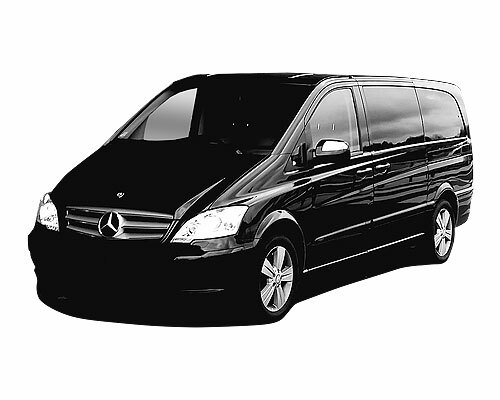 Basque VIP Transfers offers you the opportunity to travel in premium vehicles driven by professional chauffeurs who will make your trips a confortable and unique experience. Whether traveling to the airport, visiting a client, attending an event or any other kind of trip, professional or personal we are the best option for discretionary transportation. Our fleet has a perfect vehicle for every occasion. 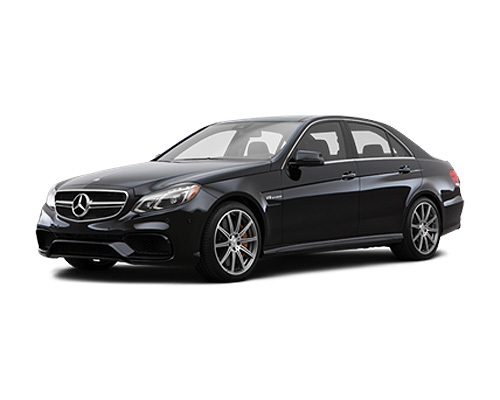 We have some of the best Mercedes Benz cars to ensure that you enjoy a comfortable, elegant and discreet service. Traveling with Basque VIP Transfers is much more than just traveling by car. 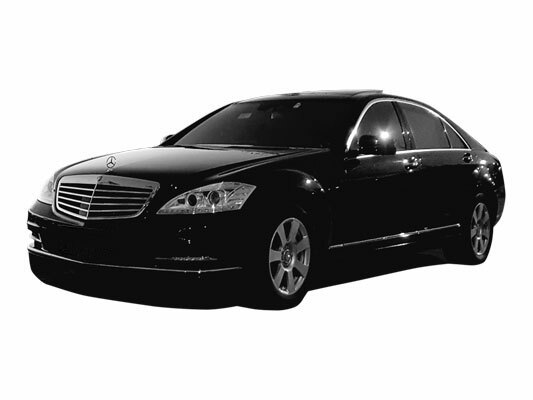 Not only do we want to drive you to your destination in a quick and safe way, we also offer you the possibility to give a great impression on your clients or acquaintances and travel unconcerned about traffic and focusing on other issues more important to you, giving you an ideal environment to work or to enjoy the travel. Our vehicles can transport up to seven passengers but we also have the option to rent buses under reservation for 16,25,35 or 55 people, perfect for transfers of guests to events, or arrange organized routes. Large Model, Black, 7 seats.